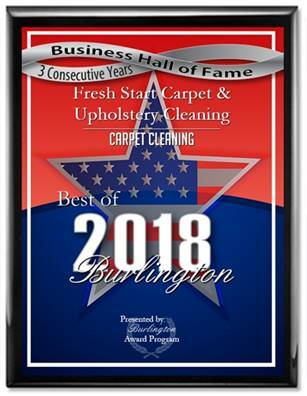 Fresh Start Carpet & Upholstery Cleaning is a professional truck-mounted carpet cleaning company. We specialize in pet odor removal and stain removal. We also clean using GREEN cleaning products for allergy sufferers. Our cleaning process is fast drying and residue free!